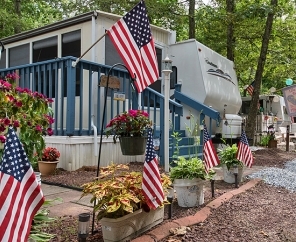 Echo Farms RV Campground is a spacious, shaded RV campsite and resort in Ocean View, NJ, conveniently situated near regional attractions, shopping, and other activities in Atlantic City and Wildwood, and minutes from the ocean. 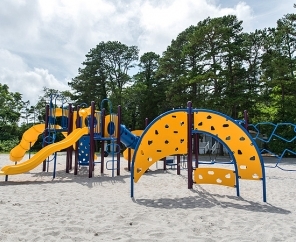 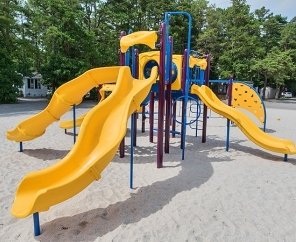 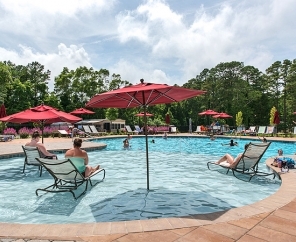 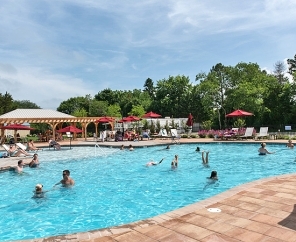 This RV park features a swimming pool, basketball court, playground and laundry facilities. 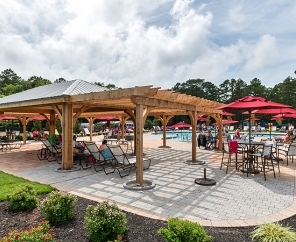 Whether you stay a weekend, a week, or the entire season, Echo Farms RV Campground in New Jersey is the perfect vacation destination where you and your family can take advantage of all that the south New Jersey shore has to offer!